If you think you have good knowledge about the world’s continents, you may want to think again. A ‘lost continent’ that was once squeezed between Madagascar and India apparently now lies right under the Indian Ocean Island Nation of Mauritius. This ancient continent is called ‘Mauritia’, and formed India and most of the present day Madagascar. It is believed that this continent may have been a large part of a massive supercontinent Gondwana that broke up to become Africa, Australia, Antarctica and South America. 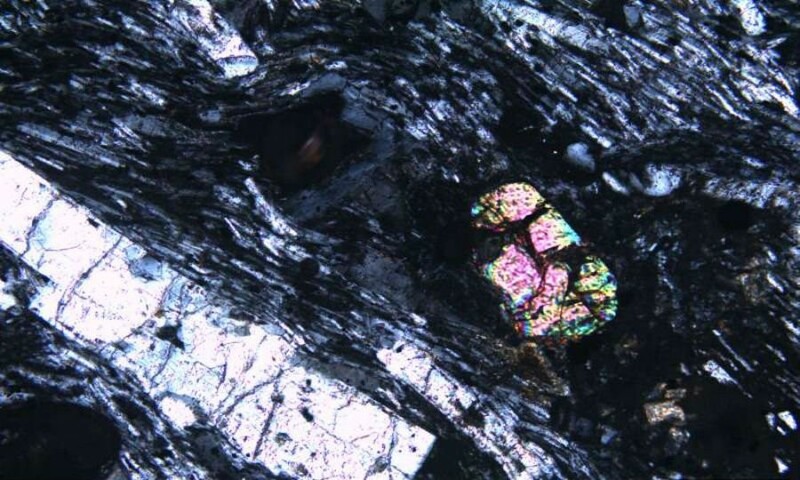 By studying zircon, a mineral found in rocks spewed up by lava during volcanic eruptions, on Mauritius, Professor Lewis Ashwal, the lead author on the study, and his colleagues found that remnants of this mineral were much too old to actually belong on the island. ‘’Earth is made up of two parts – continents, which are old, and oceans, which are ‘young. On the continents you find rocks that are over four billion years old, but you find nothing like that in the oceans, as this is where new rocks are formed. The research made by Ashwal suggests that there could be many pieces of various sizes of continents yet to be discovered. Also known as ‘Mauritia’, was left over by the breakup of Gondwana Land and spread over the Indian Ocean. This is not the first time a billion year old zircons have been found on this island. According to a study which was conducted in 2013 found various amounts of minerals in the beach sand. However, at the time received heavy criticism by the mainstream media, stating that the mineral could have been blown in by the wind. But Ashwal’s new study contradicts this.